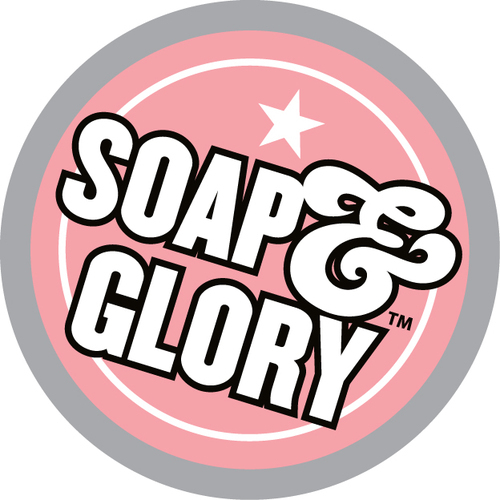 Soap & Glory Product Review – Amazing and Affordable!!! Have you heard of Soap & Glory? I heard about this product line years ago but it wasn’t until around year or two ago that I purchased a few of the products. It took me awhile to start using the products. It may contribute to at the time me being a product junkie and had way too many body products than I could keep up with. Anyway, I kept eyeing these products and the pink packaging and price point won me over. Ulta was the first place I purchased my Soap & Glory and I have continued to keep it that way. Especially when they have them on sale!!! I do not have the entire line but here are the details on the products I have purchased. Smoothie – Oat, Sugar & Shea Breakfast Scrub – Do Not I repeat Do Not use this in the morning or at night if you are hungry or even thinking about a snack. There are mornings I come from the gym and I can’t exfoliate it with it because I will be twice as hungry. I can use this scrub 1-2 times a week and my skin does not dry out or become sensitive to the scrub. This product contains a blend of cupuacu scrubs, banana, almond, and honey extracts. Clean on Me Creamy Clarifying Shower Gel – Right after stepping out the shower my skin instantly feels smooth. The rich lather that it delivers on top of an easy rinse off is amazing. The pump on the bottle was something that won me over. If a body wash/gel offers a pump I find it to be super convenient. As described in the details section of Ulta: Its alluring scent of Soap & Glory’s signature Original Pink Fragrance combines fresh bergamot, mandarin, rose, jasmine, peach, strawberry, and soft musk & amber base notes. Which sums up for me that I won’t be smelling like an overly sweet piece of candy, which is never my goal. Sugar Crush Body Buttercream – A jar that is loaded with shea and cocoa nut balm, lime and almond oils annnnd kiwi juice water. Yes, I will take that any day!!!! When I read this for the first time I said out loud ‘you’re going to give me all this goodness in one product?’ Thank you Soap & Glory for not making me put on multiple products to have it all. I will say I was worried about the buttercream being EXTRA oily like other products that have almond oil but nope Soap & Glory found the balance between it all. Does anyone else use Soap & Glory and like it just as much as I do?